I was so, so excited upon hearing that I was getting this campaign...! 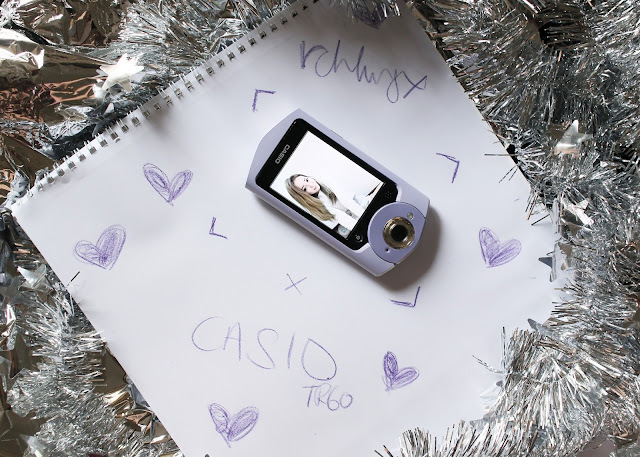 CASIO's range of EXILIM selfie cameras are pretty much legendary - So many people rave about it all the time and the prices for it have never dropped (when I search for it online) even though new models keep coming up. I have one of the older models as well and I love using it for selfies on days I don't look as radiant. 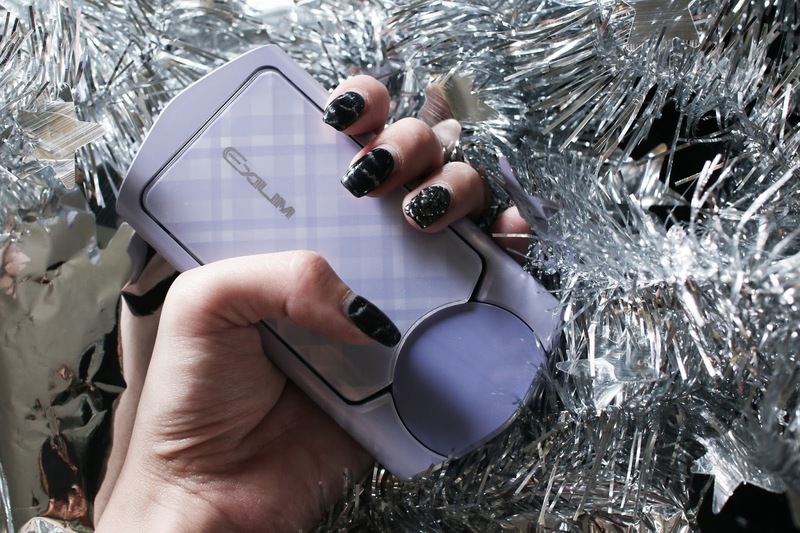 CASIO's EXILIM TR-60 11.1 megapixels camera comes in four different shades and I got it in a lovely shade of purple. It's SO sleek, weighing only 167g and measuring only H126 x W64mm, featuring a 3.0 inch LCD touch screen. Wondering what are the new features of the latest model? The spankin' new Bluetooth® technology and Selfie Pad on the rotating frame for the EXILIM EX-TR60 are small but powerful chages, enabling it to really be the ultimate ‘selfie’ camera! I think it's so important for the connection between our cameras and smartphones to be stable so that transferring pictures is a fuss-free and quick experience, and the new Bluetooth® Smart technology in addition to the existing Wi-Fi connectivity makes sure of that. You can learn how to connect it seamlessly HERE. Wondering what the Selfie Pad is? 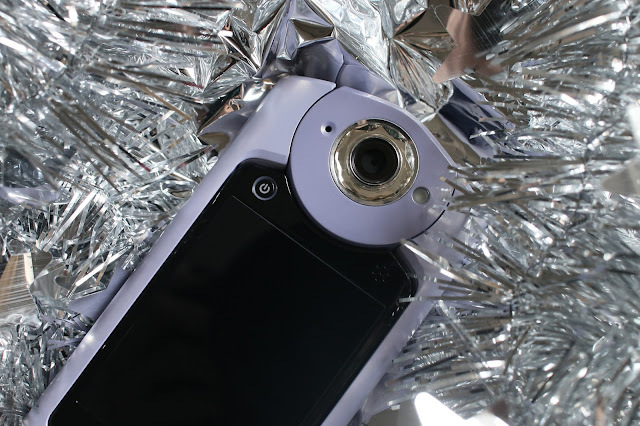 It's a sensor positioned within the camera’s 360-degree LCD rotatable frame so you can single-handedly toggle between various functions such as zoom or the new Selfie Art mode, by moving a finger along the frame, without having to access it through the main menu. This means less fiddling with the camera, so you can capture memories quicker and more easily! 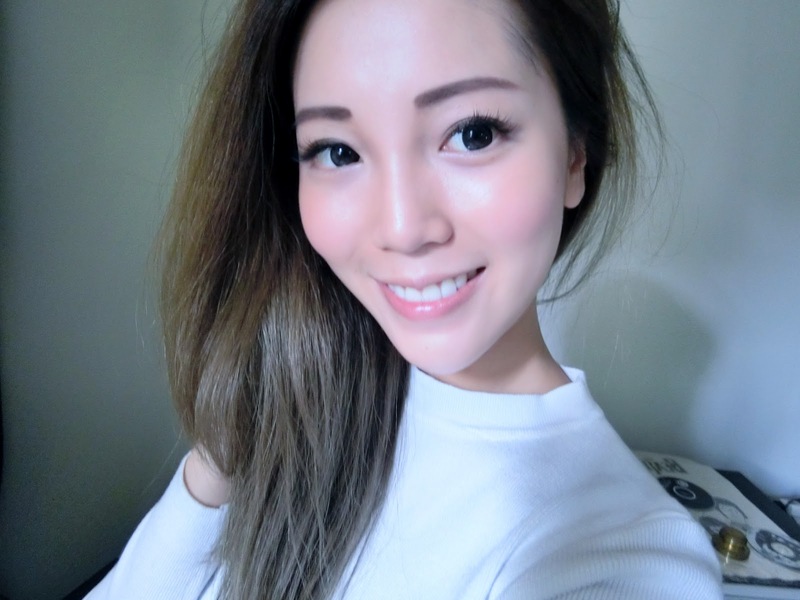 Traditional Selfie Art mode, +5 whitening and +3 makeup. #FromWhereI'mSitting shot, no makeup mode. This camera's lens has an extremely wide angle, which is so great because sometimes an iPhone or a normal camera can't capture all the details you want as it's cropped down. 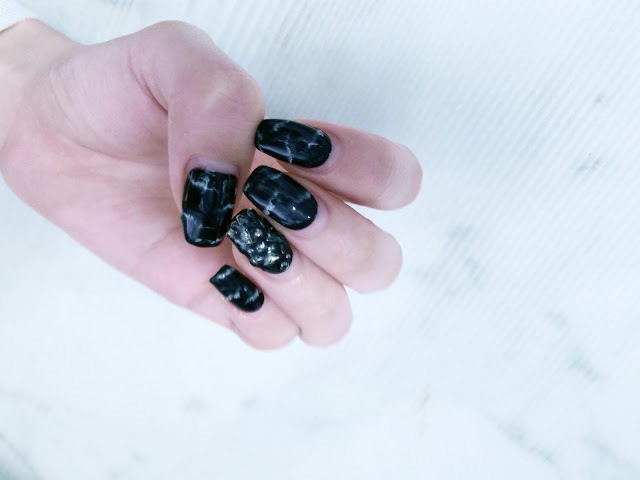 Macro shot of my latest manicure using their 'nails' mode... Yes, they have such a function and it's pretty sharp, eh? And an automatic square capture mode, making framing for Instagram so much easier! Posing Shot, Triple Shot, Remote Capture, Snapshot (Auto mode / Premium Auto Pro mode ), Make-up Bracketing, Motion Shutter, BEST SHOT, HDR, HDR Art, HS Night Scene, HS Night Scene Portrait, Food, Art Shot (Snapshot), Movie (Full HD, HD, HS240 ), Auto Send. The battery life on this camera also really impressed me, I've been using it across a span of about two weeks, almost everyday. And I haven't even charged it yet! EXILIM EX-TR60 is made in Japan and available in Singapore in four pastel colours (Green, Pink, Violet and Gold). Limited sets will be available at selected CASIO authorised retailers4 such as Best Denki and Harvey Norman from 27 April 2015 onwards, at a Suggested Retail Price of SGD$1,299. Collection of vouchers must also be done latest by 7th of August 2015. The redemption of the vouchers is to be done at Mojito Redemption Centre, Funan DigitaLife Mall, #04-01. All you gotta do? Flash this post and present the proof of purchase of the camera and your IC upon collection of the vouchers.